About Us - Art is everything. The Light of The Heart: A Community Art Therapy Project is a 501(c)3 not-for-profit organization in Aurora, IL. We have master-level art therapists provide art therapy and counseling programming for children, adolescents, adults and allied professionals. Art therapy programming consists of individual sessions, groups, open studio time, community outreach projects, workshops, professional trainings and exhibitions. We are the first organization of our kind in the Aurora, IL, Area, including the counties of Kane, Kendall, DuPage and Will. Our mission is to provide a safe and encouraging environment for individuals to uncover the light of their hearts through the creative process of art making. 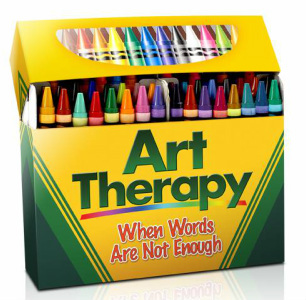 Art Therapy is a form of expressive therapy that uses master-level art therapists and the creative process of art making to holistically make changes to the mind, heart, body and soul that foster growth, healing, presence/being, connections, or whatever you may need in that moment of time. Our vision is to create a community that embraces and utilizes the creative process of art making to allow for the light of all of our hearts to shine bright, building a safer, connected and more supportive community for all to heal, grow, prosper and love. We provided art therapy for 702 individuals in 2013, our goal is to reach over 1,000 in 2014. 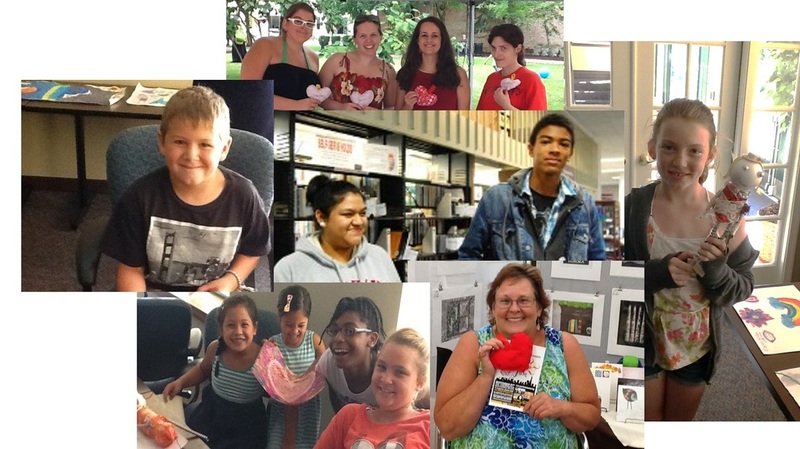 2013 was beautiful, here are the smiling faces of a sampling of those we reached.